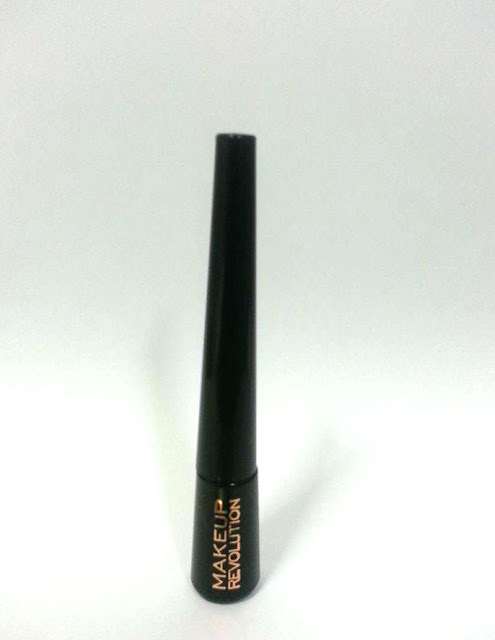 Company/Brand Claim: This easy to apply liquid eyeliner is intense in colour and lasts all day! The brush allows you to easily control the line to create the desired effect and the fast drying formula ensures that it doesn’t smudge once applied! 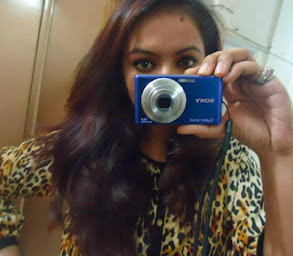 Result: Liquid eye liners aren't very easy to work with, specially for me. But then I give this genius invention a try and all of a sudden I get that extended wing right with the first stroke! 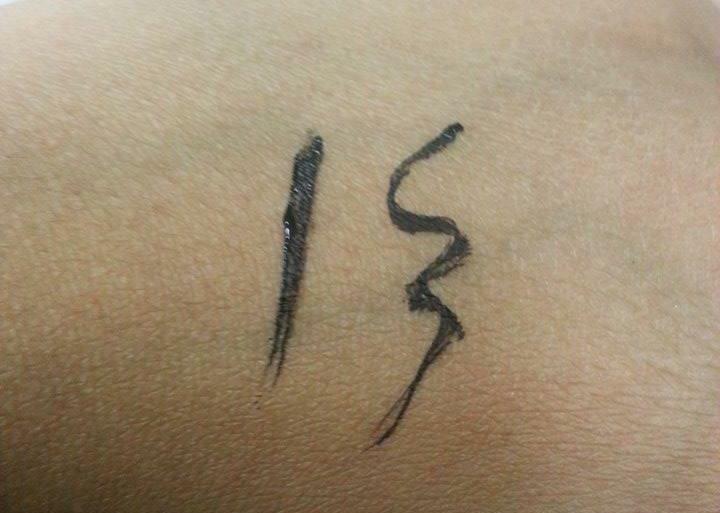 The MUR liquid eye liner has the lightest formula and works amazingly well even if you are new to the product. 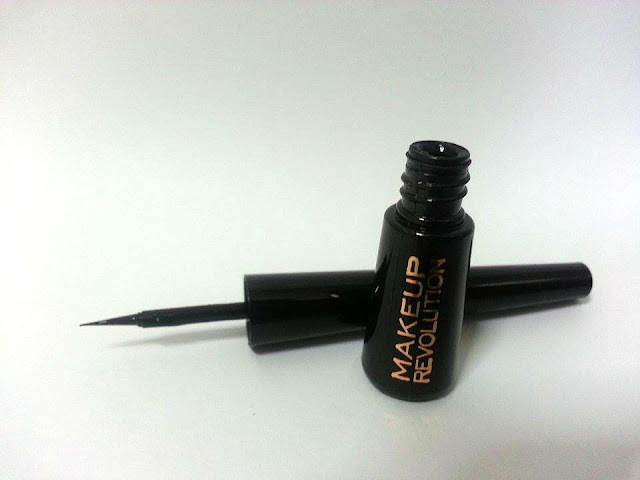 It comes in a little black bottle with a stiff pin pointed plastic application tip which helps with perfect lines every time. I personally don't like brush applicators so this one is a pleasant change. 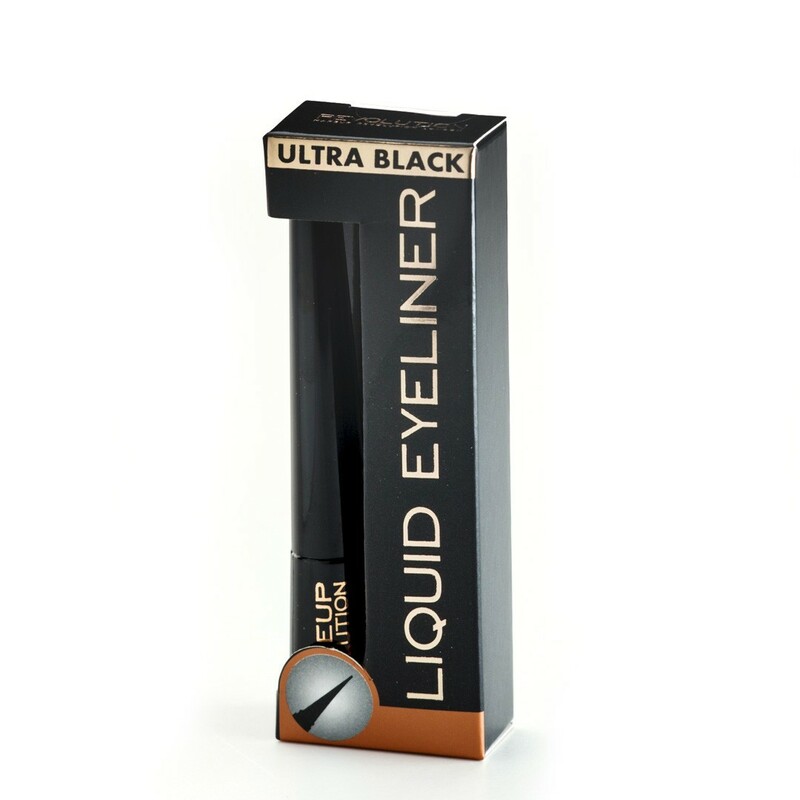 The color as the name reads is ultra black and it dries within a few seconds to a matte finish. 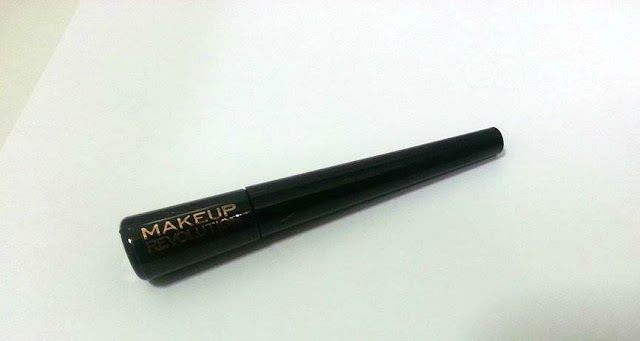 The best thing about this liner is that it does not smudge or bleed off at all. If your eyes get wet, it turns into a powdery form but stays on unless you rub your eyes. Lasts for long hours so it's very wearable for office and formal events. The Makeup Revolution Amazing Eyeliner comes in a deep black shade and a bottle contains 3 ml of content. 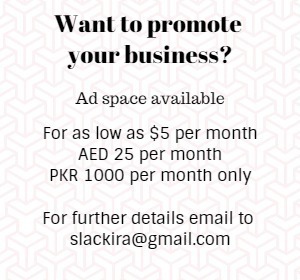 Available at: Unfortunately this product is not available in the UAE as of yet. 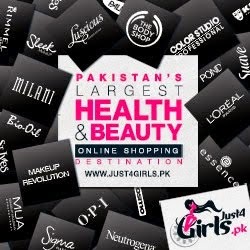 Pakistan: Online at Just4girls.pk and Face Book pages. Conclusion: I'm all praises for this product for a reason. It does what it says. If you haven't tried it yet, you're not too late. Recommended? Highly! I also did a very simple look with this liner. Hope you like it. Thanku :) yes matte eye liners are pretty good. This sounds promising ! I'm more of a gel liner person but recently I've started getting into liquid liners, must check this one out (^_^) ! Awesome! I loved the way you lined your eyes BEE-A-U-Teeeeee-Ful!!!! oMG That perfect wing !! man you are a pro if you did that with a liquid liner ! I am more of a pencil linner tbh ! but this one looks like a good option if I need to practice ! Thanku Sherry :). This is great for practicing if you want to. I have no words that how much I love this eyeliner, I used this in my tylor swift inspired makeup look back than. I haven't had any complains with any of their products i have tried as of yet. 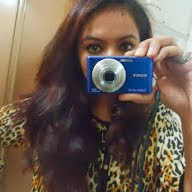 Thanku Huda :). Yes do try it out. i hope u like it too. Thanks Hira :). Yes it is a must have. 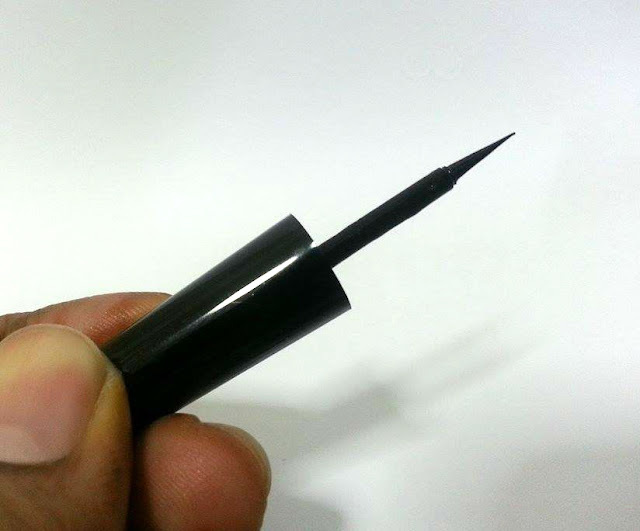 What a precise wing :o This eye liner looks like a must try. Thanks for the honest review. Well i have to admit the wing does look really pretty. and for the price what more can you ask for. am i right?! Absolutely Ana :). Do try it out. I do prefer liquid eye liners some times when in hurry. This one looks great for its price. I love the maybelline studio gel eye liner. Have you tried it?